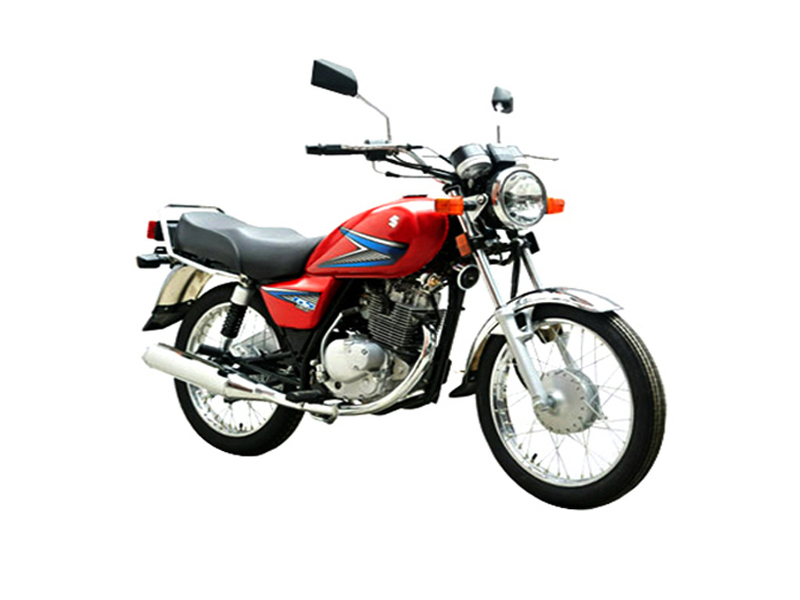 Pak Suzuki is a popular name in the motorbike industry of Pakistan. This well-known company us known among the consumers for their extravagant design Suzuki bikes in Pakistan. The company is striving hard to give its valued customers Suzuki motorcycles which are equipped with innovative features and specs. 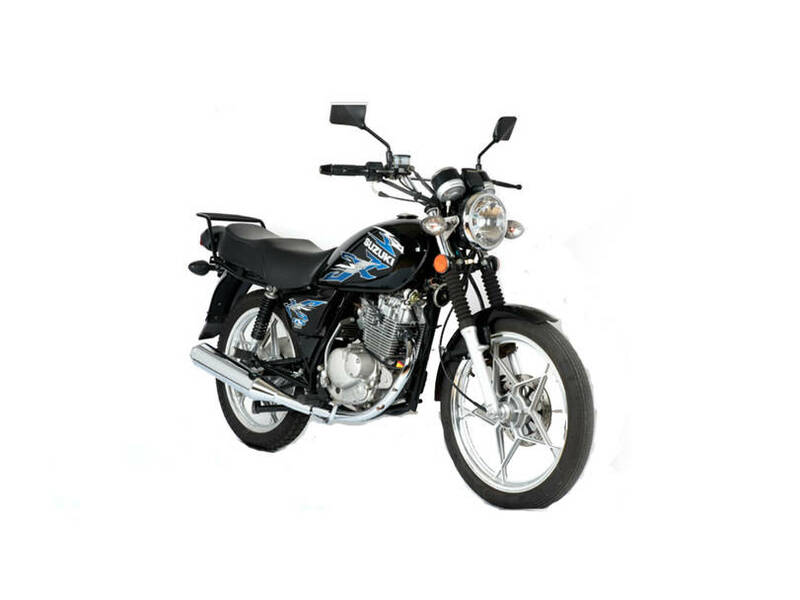 Suzuki bikes Pakistan are manufactured by a team of highly qualified engineers, who have significant years of experience in manufacturing bikes of top quality. 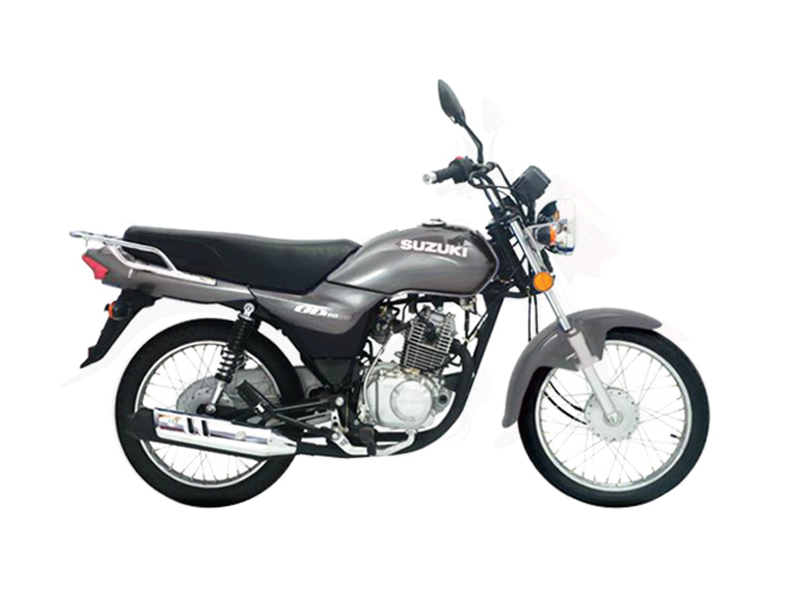 Suzuki bike prices are also the main reason found behind their popularity in the motorbike industry of Pakistan. Here in this blog, I will be discussing the top 5 Pak Suzuki bikes which the consumers should buy in Pakistan 2019. Suzuki GD 110 2019 price in Pakistan is yet to be officially announced by the Pak Suzuki officials for its consumers. However, there are fan-made rumors in the motorbike industry regarding this Pak Suzuki bike price is that it will be around Rs.119,000. It is going to be a bike which will be equipped with innovative features and specs. It will be featuring a durable build quality, which will surely make this bike a must buy 110cc bike by Suzuki. Moreover, it will be featuring an appealing and catchy design language, which will be loved by the young generation in the country. It will be designed by Pak Suzuki engineers, who will keep the latest rising trends and demands of the consumers in mind while manufacturing it. It will be powered with a powerful 4-stroke single cylinder 110cc petrol engine, which will have the capability to give a fuel economy of 50-55kmpl respectively. It is going to be available in three appealing colors which include black, grey and red. The top speed of this bike is expected to be around 105kmph. The other features which are expected to be seen in this upcoming Suzuki bike include bright headlight, stylish indicators, appealing speedometer, comfortable leather seat and appealing graphics on the fuel tank and side covers. Suzuki GD 110s 2019 price in Pakistan is not officially confirmed yet by the Pak Suzuki officials, but there are expectations by the Suzuki fans regarding this upcoming model Suzuki bike price is that it will be around Rs.131,000. It is going to be a bike which will feature an aggressive and appealing design language. This bike will be featuring an extravagant design and durable build quality, which will surely make it a must buy 110cc bike by Suzuki in the year 2019. It will be a bike which will have the capability to fulfill the requirements of young generation bike lovers in an effortless manner. It is going to feature a sporty design language like any other known brand 110cc bike available in the motorbike industry. The standard features which are going to be seen in this upcoming 110cc Suzuki bike include stylish design headlight, appealing graphics on side covers and fuel tank, efficient fuel economy, powerful engine, comfortable seat and aluminum alloy wheels. It is going to be powered with the 4-stroke single cylinder air cooled 110cc engine. This bike will be available in three colors which include red, grey and black. This bike will be featuring a black chrome plated muffler which will make its overall design look aggressive. Suzuki GS 150 2019 price in Pakistan is not officially announced yet by the Pak Suzuki officials. Though, there are expectations regarding this upcoming bike by Pak Suzuki bike price is that it will be around Rs.133,500 which is reasonable as compared to other known brand 150cc bikes available in the motorbike industry. This upcoming Suzuki 150cc bike will be featuring an aggressive and stylish design language which will be loved by the young bike riders in the country. 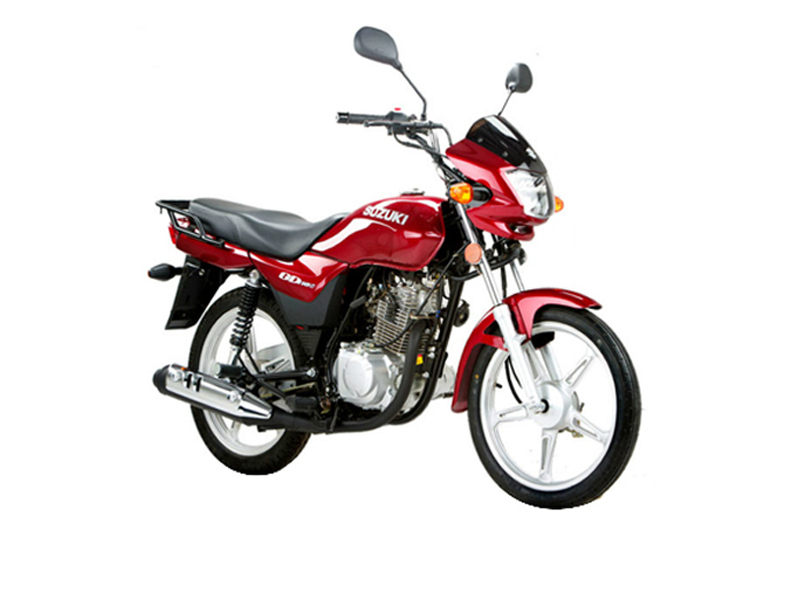 The previous model of this bike is already considered among the top-selling 150cc bikes in Pakistan. This bike will be highly recommended to the bike riders who are interested in buying a bike which will help them fulfill their touring needs. This upcoming 2019 model GS150 Suzuki bike is going to be powered with a powerful 150cc engine which is coupled with the 5-speed gearbox. It will also have an efficient fuel economy. This bike will be coming with powerful shocks and firm road grip. The powerful shocks of this bike will allow the riders to enjoy a bump-free ride even on uneven roads. This bike will be featuring electric start and kick start features, which was also seen in its previous model. It will be featuring a durable build quality and innovative design language like any other 150cc bike available in the motorbike industry. Suzuki GS150se 2019 price in Pakistan is not confirmed till date by the Pak Suzuki officials for its consumers in this region. However, there are rumors regarding the price of this upcoming 150cc bike in the industry that it will be around Rs.158,500. This 150cc bike is going to be highly recommended to the bikers, who are interested in buying a 150cc bike which will be featuring an innovative and appealing design language. The price of this upcoming 150cc bike by Pak Suzuki is expected to play a significant role in its popularity among its valued consumers in the motorbike industry. This upcoming 150cc bike will be coming with appealing and catchy graphics on side covers and fuel tank. It is going to be powered with the 150cc engine which will be mated to the 5-speed gearbox. The standard and appealing features which will be seen in this upcoming 150cc bike by Pak Suzuki include sporty design language, competitive price, electric and kick start system, fuel-efficient engine, and powerful suspension. The expected drawbacks of this upcoming Suzuki new bike include average resale value, lack of service centers and expensive spare parts. It is going to be highly recommended to the bikers who are interested in buying a powerful and fuel efficient 150cc engine bike. 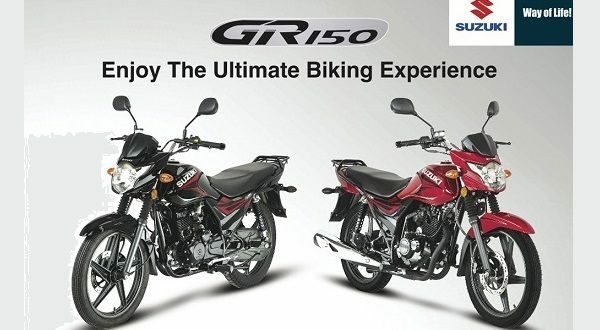 Suzuki GR150 2019 price in Pakistan is still a hidden mystery by the Pak Suzuki officials, but there are rumors regarding this upcoming sporty 150cc bike price is that it will be around Rs.2,19,000. This 150cc bike price is expected to play a major role in its popularity among the young bikers across the globe. It is going to be a bike which will be coming with a sporty design language like any other popular sports bike manufacturing brand in the industry. This bike will be featuring an appealing and catchy sporty design language. It is going to be highly recommended to the young bikers, who want to ride a bike which has the power to outrun any other local or imported 150cc bike in the industry. This upcoming 150cc Suzuki bike will be powered with the 150cc 5-stroke single cylinder air cooled engine, which is going to be coupled with the 5-speed gearbox. It is going to be a bike which will have an efficient fuel economy. The standard features which will be seen in this upcoming Suzuki bike include bright headlight, sporty design, comfortable seat, firm road grip, powerful shocks, stylish indicators and appealing graphics on the fuel tank and side covers.